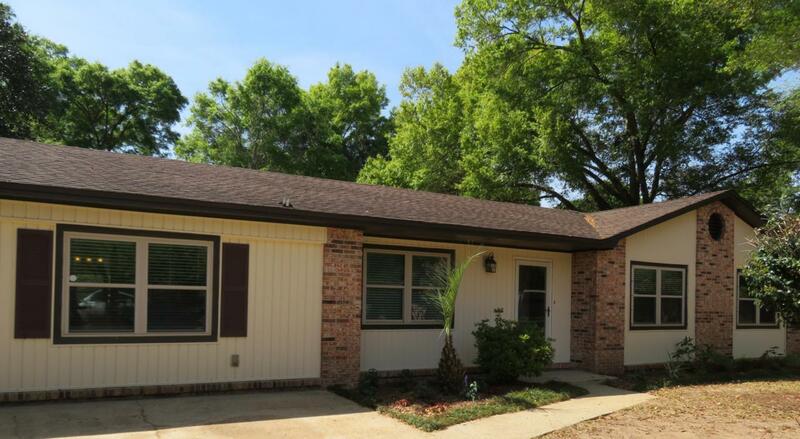 Awesome Location and TWO MASTER Suites! 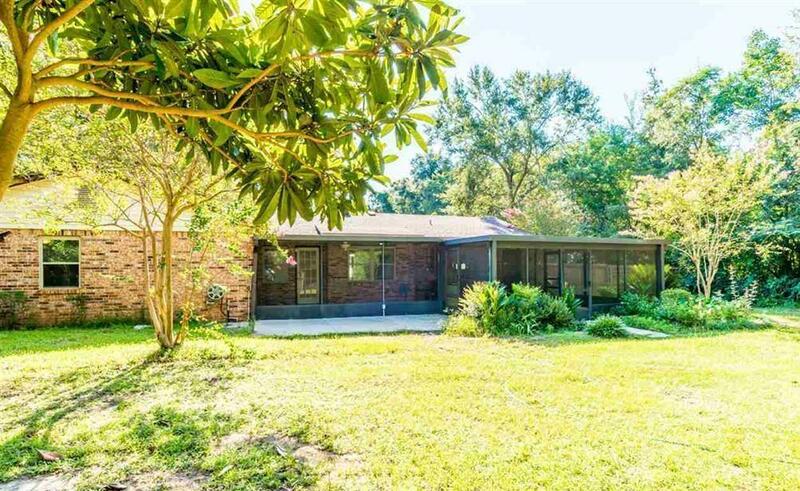 This 4 Bedroom / 3 full bath home is just 1 mile south of Hwy 90 in the Excellent Pace School District; it is on nearly 1/2 acre private, fenced lot. Fresh Paint and new carpet installed March 2019. This 2003 square foot home has upgraded appliances, including Bosch Noise reduction dishwasher and Frigidaire Stainless over-the-range microwave installed in 2016. 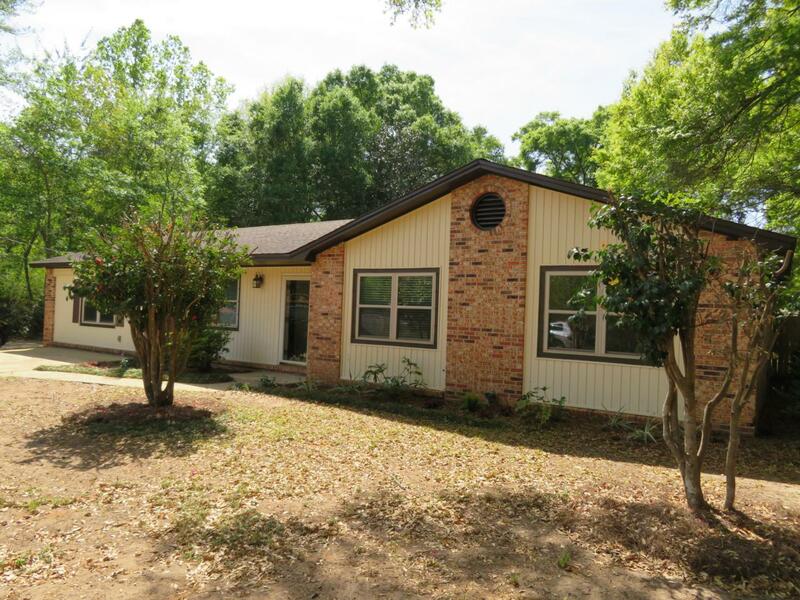 The home offers a spacious Kitchen, separate dining room and large family room with designer tile flooring. Both Masters have walk-in closets and en-suites. 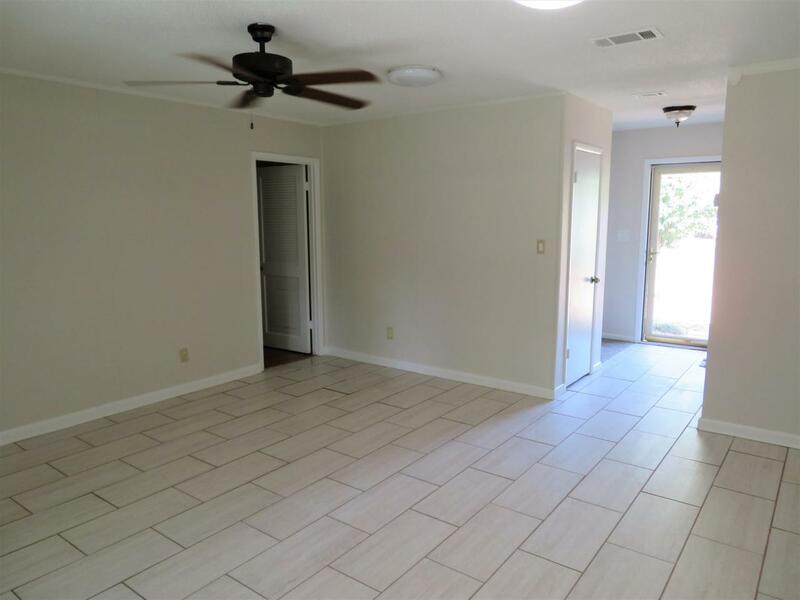 There is wood laminate flooring in the hall and the 2 additional bedrooms. The large laundry/mud room provides a convenient second (private) entrance to the second master Suite area for split floor plan living: SEE MOREsecond (private) entrance to the second master Suite area for split floor plan living: makes a great "in-law Suite" or Teen suite or in home rental. The Screened in patio/ porch along with the large back yard is perfect for entertaining. Great insurance rates may be obtained thanks to the updates of "Rebuild Northwest Florida" having already been done in the recent years, including 2 skylights, new windows and hurricane shutters and newer copper wiring. 2 yard buildings included. This home is a must see... Call TODAY for your private tour.